Coupling an oddball guitar tuning set against eerie, falsetto vocals, James’ early recordings could make the hair stand up on the back of your neck. 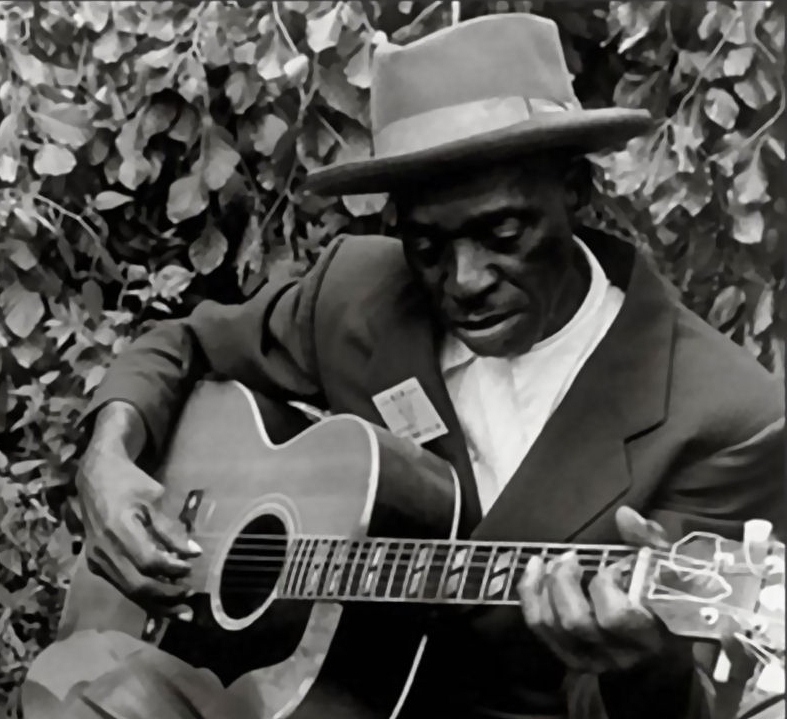 Skip James (June 9, 1902 – October 3, 1969) was an American Delta blues singer. He is regarded by most blues writers as a very important artist. He is one of 3 blues artists to featured in Wim Wenders great documentary film The Soul of a Man (2003). Devil Got My Woman is his most famous & best song. Here is a combination of alt guitar playing, a beautiful falsetto vocal & a killer blues tale.. Regarding: “… In hindsight he is regarded by many blues writers as an very important artist…” In fact, he was regarded by his all of contemporaries 85 years ago as a unique, powerful and important musician. Thanks for your comment CalypsoJimmy. Can you recommend any online articles / books about Skip James ?